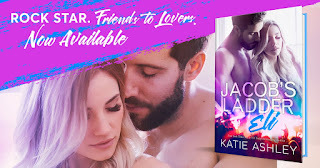 **NEW RELEASE** - JACOB'S LADDER: ELI by Katie Ashley - Now LIVE! 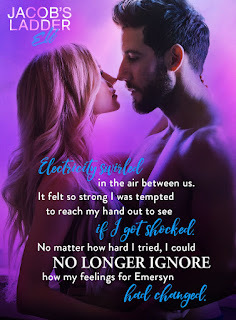 I've been a follwer of this authors work since I fell in love with her Runaway train series. This is book two in this series but can be read as a standalone. 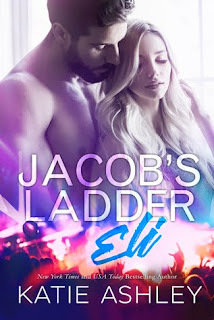 I fell in love with Gabe's story in book one and wasn't sure how Eli would measure up to Gabe or if I'd love his story as much. I'm glad to say I did. What I also loved was the cover, very eye catching and immediantly made me want to pick up and read this book. People say you should never judge a book by its cover but I have to admit that's one of the main things I do. If the cover Isn't eyecatching or its a stock photo that I've seen on numerous other books then unfortuntly I won't buy it. I read so many books that the cover does always play a big decision in what I want to read. 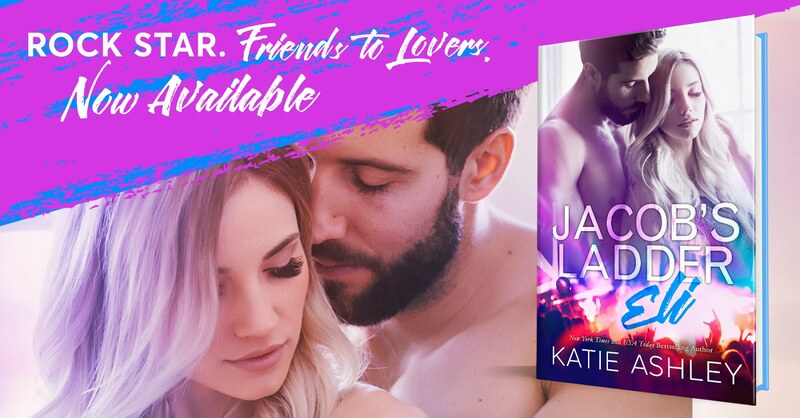 This is a friends to lovers romance, one of my favourite genre's to read. I Just love been able to watch a relationship develop from friendship, there's always that really strong chemistry but then that added concern that they will ruin their friendship by going further which always adds extra angst and drama to the story. Emersyn made this story for me. Everything's she's been through, you feel every emotion and really root for her to have that happy ever after. Eli was just the perfect mix for her. The chemistry, the sexual tension, the hot hot scenes, I loved it.